the new home of CerebralAudio. 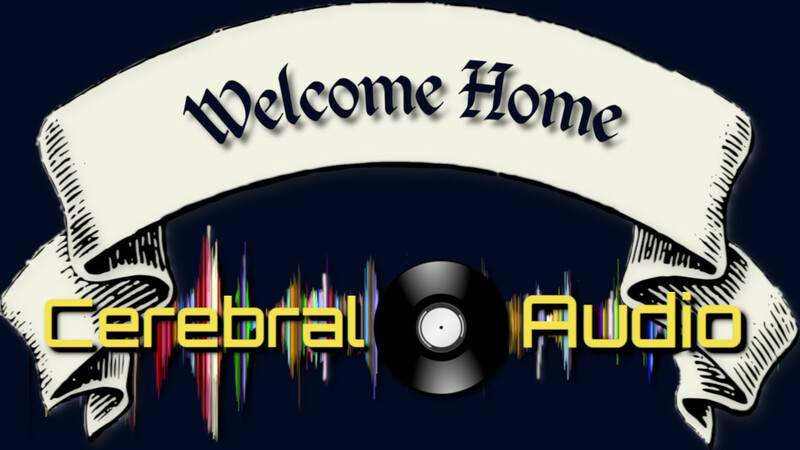 When I started CerebralAudio in 2015 I knew that I wanted it to have a home for many different types and styles of music. I had some strong ideas about what I wanted in a label, and I set out to build a label that reflected those ideas. Two years later, some things had changed, and I felt it was time for the label to move away from it's beginnings as part of The CerebralRift. And now,a bit over a year later it was time to update CerebralAudio to reflect it's current environment. So, what is different about this iteration? - Newsletter subscriptions are integrated into each page, NO MORE POPUPS. - New color scheme - more in keeping with what was originally intended for the site. - We now accept Credit Cards as well as PayPal for purchasing releases. I know that the movement to minimum pricing on FLAC releases may be a bit controversial. I tried using minimum payment schemes in the past, and it largely failed. However, there are reasons for doing this at this point... The biggest of which is the hosting of this site. This provider doesn't take a large percentage of payments the way certain other services do. More to the point, they don't restrict free downloads the way some others do either. And, honestly, the artists that produce these works deserve to be compensated out of appreciation for their work. Long and short is: it's a matter of respect for both the artists and the service provider to pay a minimum price for a releases. As for accepting Credit Cards: that has always been an option. It was just an option that I found cumbersome to set up with the old site. (There were a lot of things that were cumbersome about the old site for numerous reasons.) This site removed the majority of the cumbersome aspect of allowing credit card purchases, so it has been added. I never formally announced this, but we have a new slogan for the label (as can be seen on the home page): "Sounds For A Sound Mind". I've been doing a fair amount of reading lately on a number of sound related topics: audio branding, the history of audio (it's a fascinating subject when considered outside of the concepts of recreation and reproduction sound), audio engineering and design, as well as following several audio recording and music theory channels on YouTube. The label is still moving forward on our original convictions despite some changes over the past few years. Some changes were brought on by the market, some brought on by changes to technology, and some are just a matter of reality. But the original concepts are still in place, and being improved on when possible. We have a few things coming up... Like announcing our summer release schedule, and announcing our participating in Netlabel Day 2019 -- and the new Into The Rift anthology. Plus, there are one or two more twists for the website that are still to come. And, as I alluded to in a recent newsletter, there are some more distribution efforts in the works.